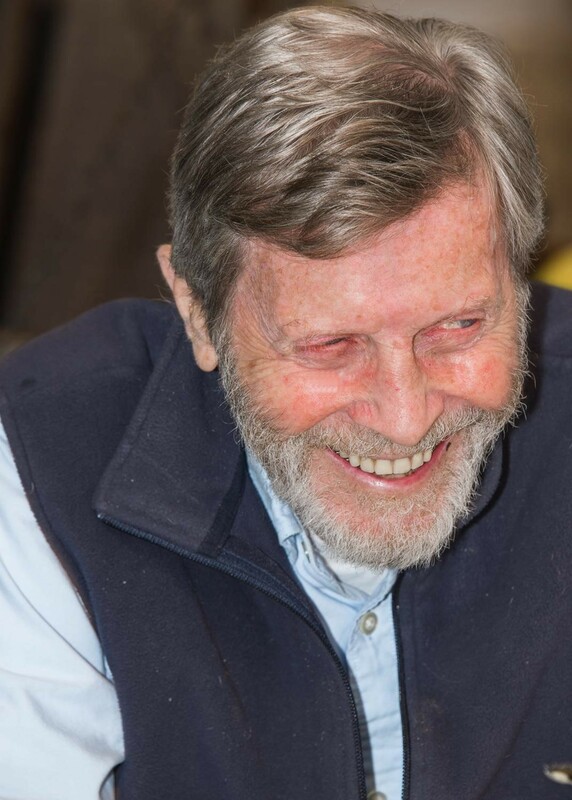 Olaf Kongshaug, 89, died peacefully at home in Rye, New York, on January 13, 2019. A Danish expatriate, he led an adventurous life from his birth in 1929 in Geneva, Switzerland, through his early years in Paris, then back to Copenhagen, held there by World War II and the German occupation. The Allied victory coincided with his 16th birthday. He took off again in his early twenties, traveling by foot and thumb all the way from Denmark to Morocco and enjoying the ex-pat life in Casablanca before exchanging that for New York City. He liked to say that he landed in New York with a list of seven Greenwich Village pubs, and little else, in his pocket. But it was there that he met Martha Wood, to whom he was married for more than 60 years. She survives him, as do three sons: Nils of New York City, Lars (Caren) of Bellingham, Wash., and Erik (Heidi) of San Pedro, Calif. He also leaves four grandchildren: Sophia, Arlo, Elijah, and Noel. A civil engineer by profession, Mr. Kongshaug was responsible for highway designs that did their bit for his adopted country, beefing up the American infrastructure. “Off duty, he brought his cosmopolitan viewpoint to us all and kept us laughing with dry Scandinavian wit. He is and will continue to be deeply and profoundly missed,” said his family.